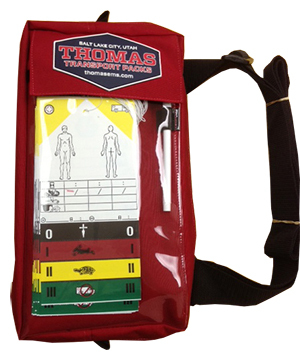 Dimensions: 16″H x 11.5″W x 8″D A low profile backpack designed for maneuvering through crowds or tight spaces to carry essential BLS supplies. 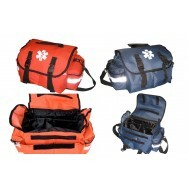 This versatile airway management system bag provides multiple ways to customize and carry your equipment. 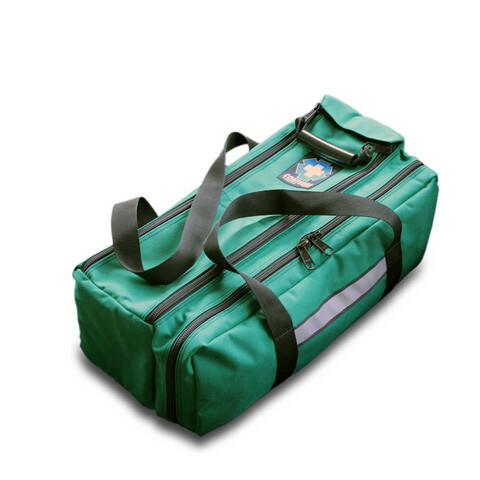 Constructed from rugged 1000 denier nylon, it was specially designed to carry an oxygen tank, diagnostic equipment and airway supplies. 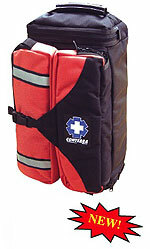 Fire Rescue Bag with side and center zipper pockets. 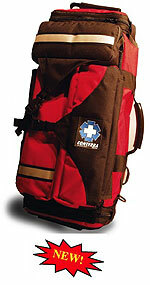 This exciting new pack is designed to be ultra compact for Helo use. The tough little Flightline has a small footprint when closed, but opens to show a surprisingly roomy main compartment, with a removable SAM splint as the frame stiffener. Zippered end pockets, fold out wing pockets (one that is a tear away trauma pouch) with multiple carrying options. Inside is completely customizable using our modular organizers and pockets. Orange and black. Big Brother to our new Flightline pack. The Ultra has extra carrying capability with a slim profile. It is long enough to carry a �D� O-2 bottle. The Ultra has a fold away backpack suspension, hideaway shoulder strap, and tear away trauma pouch. A unique usable feature is that the Ultra uses SAM splint XL�s as its pack frame. The inside of the Pack is completely customizable with our movable organizers and pouches. The Ultra is built from super strong Cordura and Ballistics Nylon, with Rubber grab handles, and a lifetime guarantee. Of course it is built to Conterra�s legendary standards right here in the USA. Red and Black.